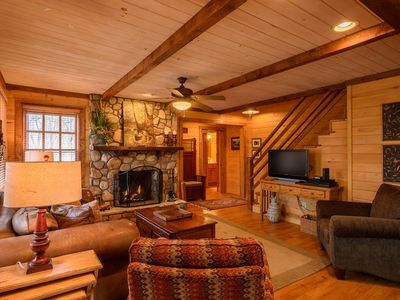 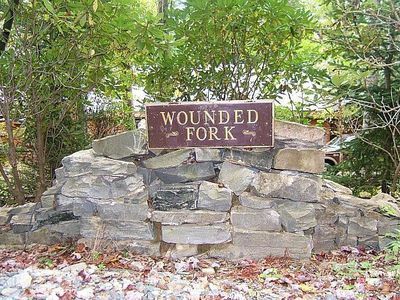 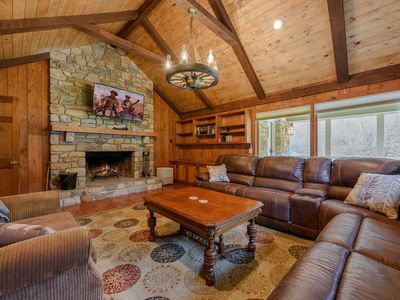 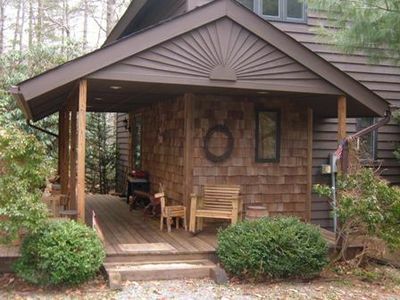 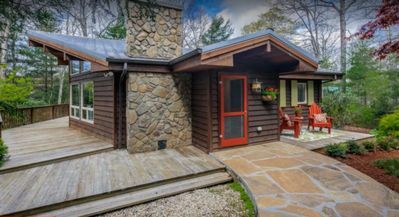 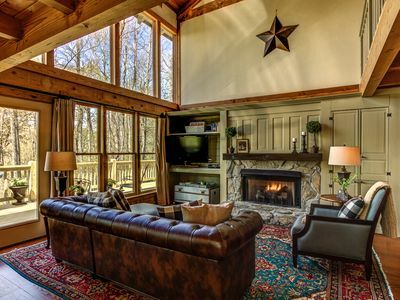 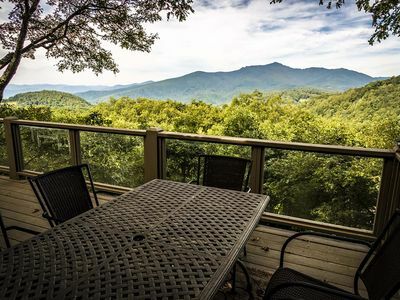 Location: This cabin is located just a mile off the Blue Ridge Parkway for easy access to Boone or Blowing Rock. 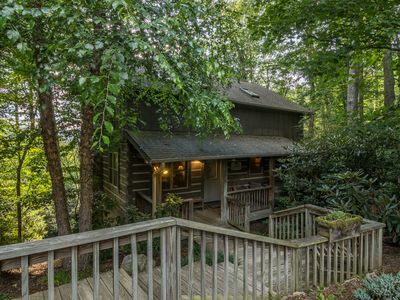 Mountain Therapy! 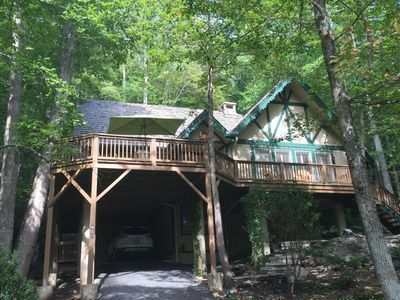 Located in BRMC with hot tub, swimming hole with rope swing, hiking trails! 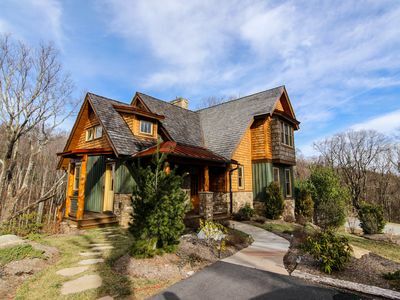 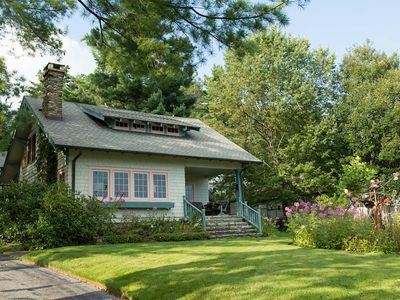 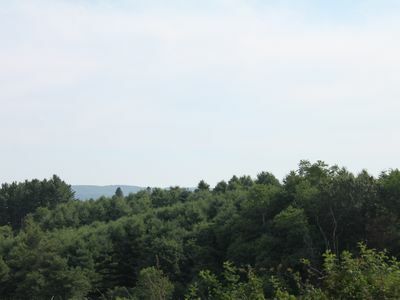 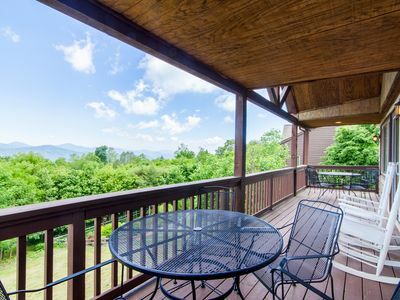 A View to Remember - Stunning Mountain Views, Pool Table, 10 minutes to downtown Blowing Rock! 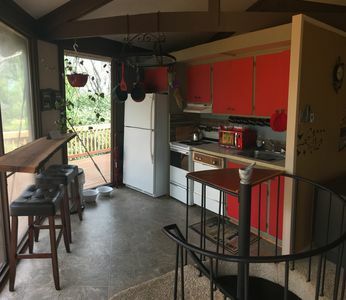 January & Feb. 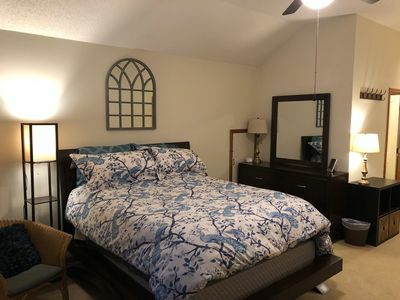 Openings start at $69 Book Now! 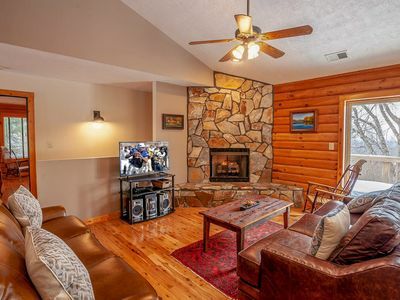 APP SKI only 10 minutes away! 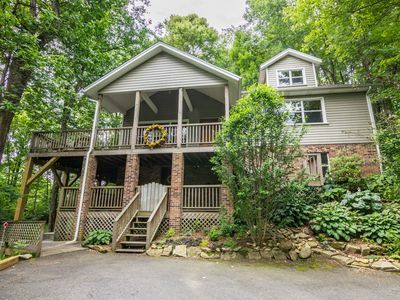 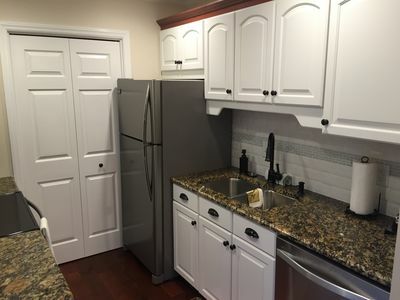 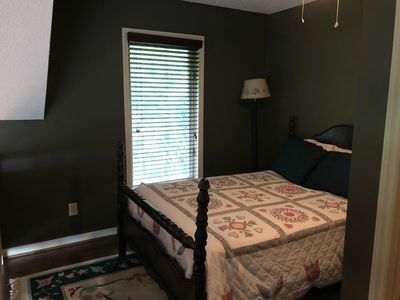 A Treetop Escape - Pet friendly home close to Boone, large deck! 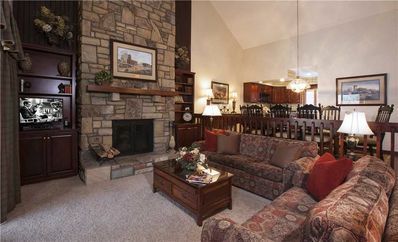 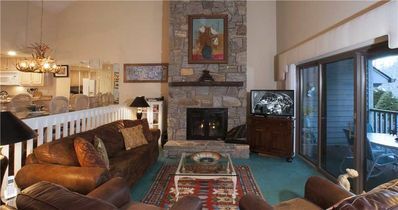 3BR/3.5BA Authentic Mountain Home with Huge Views, Jetted Tub in Master Suite, Den & Game Room, Attached Garage, Near Skiing!